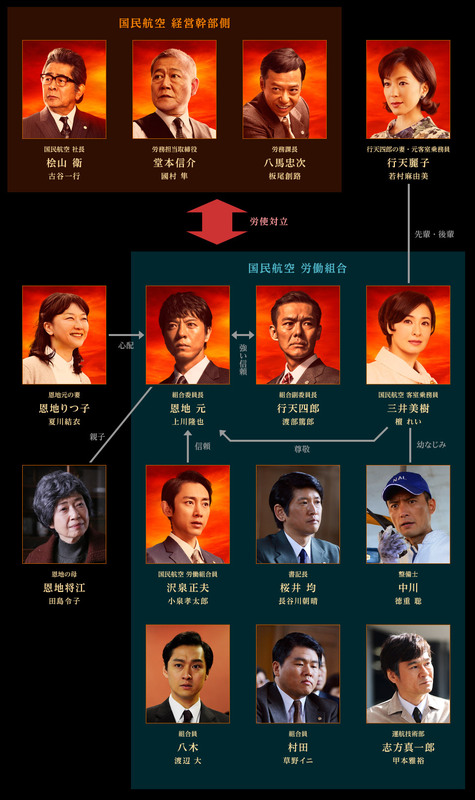 Shizumanu Taiyou is based on a novel by Toyoko Yamasaki. 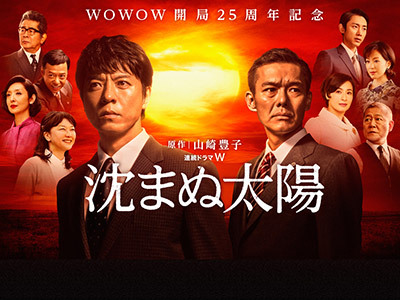 Set in the 1960s, the story centers on Hajime Onchi, the chairman of the employees' union for a large national airline corporation. His reward for fighting for better working conditions for the staff is a series of postings abroad, to Pakistan, Iran, and finally Kenya, a destination to which the company does not even fly.